Juniors, Ready for Your Class Trip? As we get closer to the end of the year, students get excited about going on their class trip. Ferguson has a different field trip for each grade level. 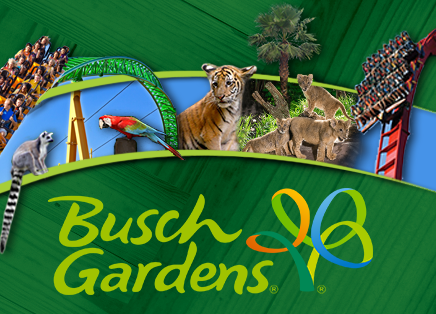 This year, our Juniors have a chance to go with their class to Busch Gardens in Tampa, Florida. The trip is on Friday, February 22, 2019. Students get to enjoy time with friends, eat delicious food, ride the rollercoasters, and take great pictures for social media, of course. It is not just a school field trip, it is a way to make memories with your friends that you will never forget. This trip for our students includes transportation on the bus to the park and back, an entrance pass, one meal at the park, and a trip shirt that will be given. The trip is $120 for everything included. To be able to go on the class trip, you would have to be cleared at school in Room 50, the Attendance Office. Clearance was on January 7-11, 2019 during lunch or after school. 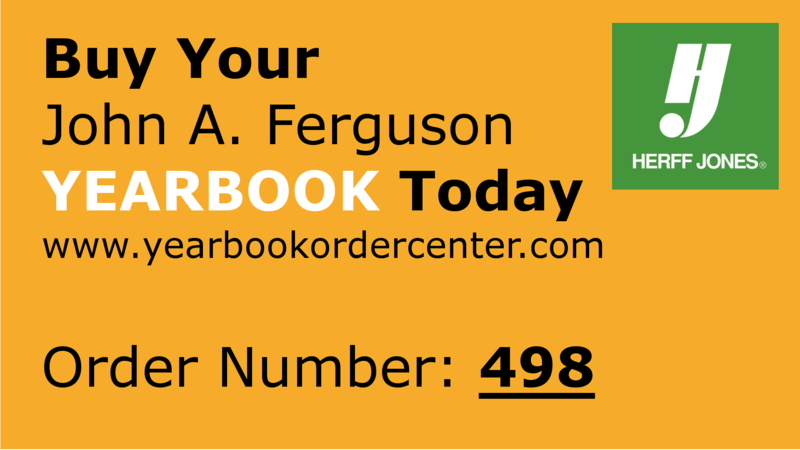 You must have your student ID on! Clearance means that they want to make sure you turned in all forms, like the Junior Contract. As well as, you have no fees, did the required fundraising, and have the GPA requirement. Also, checking for excessive absences, tardiest, and CSI. If you have everything checked out with on the list, you are good to go! Once you get cleared, you can begin purchasing through OSP, which is on your student portal. Payments are during January 10-20, 2019. The space on this trip is limited. So, make sure if you want to go, to get everything in as soon as possible. You do not want to miss this opportunity. Field trip forms and proof of OSP purchase (receipt) are to be in by January 23 and 24. Busch Gardens has lots of things to do then just the rides. The rides are the main part, of course, but, they also have animals, shows, music, food, and just an overall cool place to walk around and see all the attractions. So, let’s make junior year an unforgettable one and go to Tampa with your friends. You will not regret it and you will remember this time forever! Maybe you did not go on the sophomore or freshmen trip and you really wanted to go. Now, you really want to spend a little vacation with your friends from school. Why not a great, popular theme park? This is your chance to turn in all your forms and get everything paid. It’s that simple. You’re only a Junior once, so make it end in the best way. Once you get there, you are going to have the time of your life!